NO CHAIN. A delightful 1 bedroom second floor apartment, being sold with an allocated parking space and located in the popular and centrally located Court Road within walking distance of the vibrant Cliffe High Street and its array of amenities as well as the mainline railway station (London Victoria approximately 70 minutes) and conservation area. 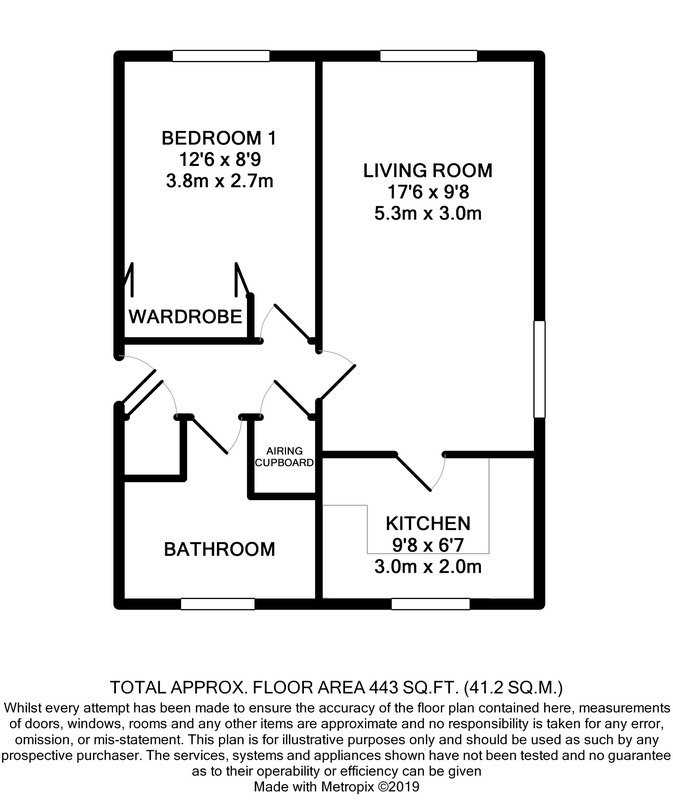 This property has no adjoining walls to the adjacent apartment on this floor and is in very good order throughout. Being on the top floor this property enjoys lots of natural light and far reaching views from living room and from the bedroom. The front door opens into a private entrance hall with fitted cloak and linen cupboard and doors to principal rooms. The living room is a dual aspect room featuring far reaching views of the South Downs and a door to the kitchen. The modern fitted kitchen is comprised of a range of wall and base units, tiled splash-backs and stainless-steel sink. There is ample space for appliances and a window to the rear. The modern bathroom is comprised of a white suite with bath, shower, shower screen, wash hand basin and toilet. The bedroom offers fitted wardrobes with mirrored bi-fold doors and a window with views to the South Downs. Agents notes: In our opinion this property would make an ideal investment property achieving approximately £825 pcm or a lovely home. Timber framed windows. Electric heating. EPC rating D. Lease details TBC. We have included photographs of Cliffe High Street in our marketing material. Nestled within the South Downs National Park, Lewes is the County Town of East Sussex. The A27 lies a short distance to the south of Lewes and provides fast access to the A23/M23, Gatwick Airport and the national motorway network. The coastal, business and entertainment city of Brighton & Hove is some 8 miles distant. 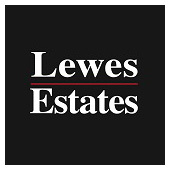 Lewes has an excellent range of amenities including an array of restaurants and recreational facilities, 3 prime supermarkets, caf	s, art galleries and shops.